Peter volunteers with TEALS, an organization which helps US high schools build sustainable computer science programs by pairing trained CS professionals with classroom teachers to team-teach classes. 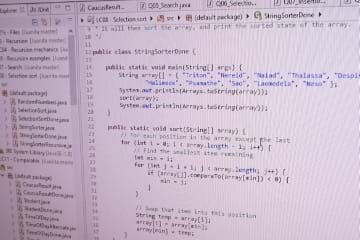 He assembled this AP CS curriculum for Juanita HS in 2015-16. 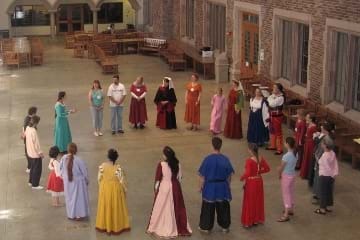 Peter teaches historical dance of Western Europe from the years 1450 through 1651. Peter has prepared and taught a variety of classes providing overviews of dance through this period, focus on particular types of dance, and information about the sources. 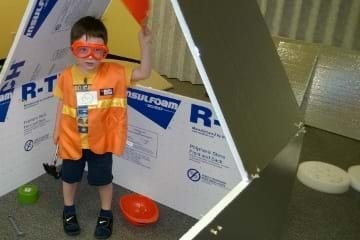 Bellevue College’s Family Inventors Lab is a STEAM enrichment program for kids ages 3 to 6, plus siblings and parents. Peter assists with the teaching and also provides curriculum support. Learn more about our activities and philosophy at Inventors of Tomorrow.